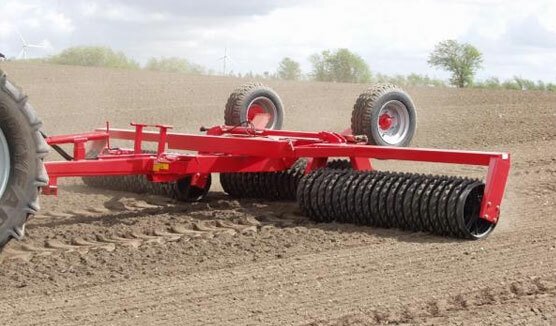 HE-VA Lift-Roller is a three-point mounted roller which is available in working widths of 2.6 and 3.0 m.
The Lift-Roller’s compact construction with the weight close to the tractor makes is easy to operate even with smaller tractors. 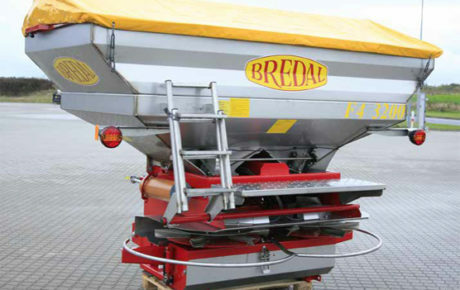 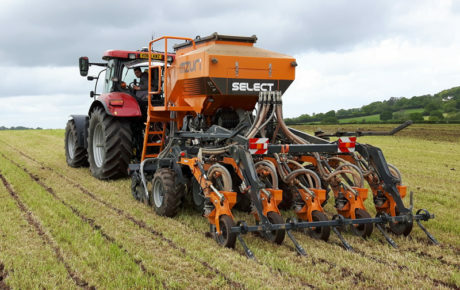 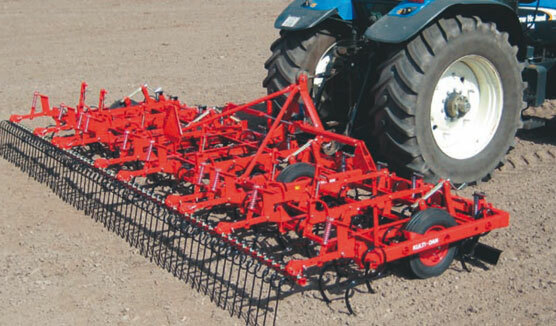 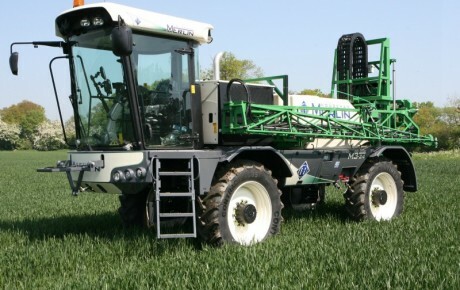 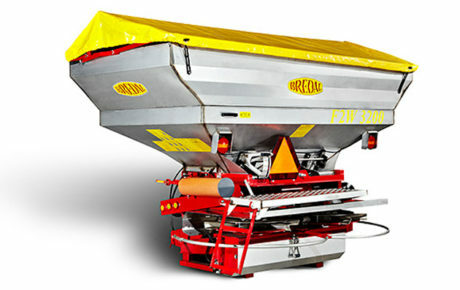 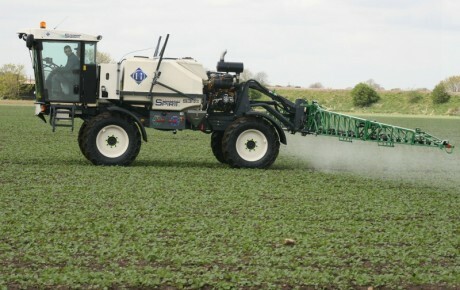 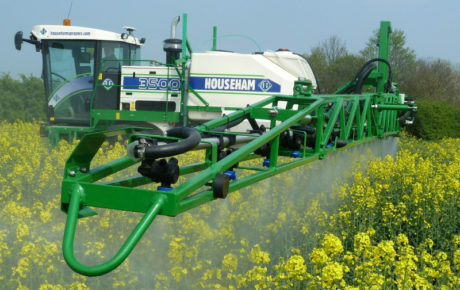 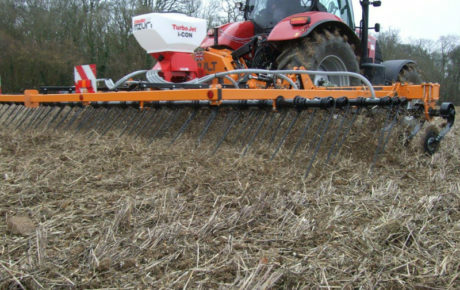 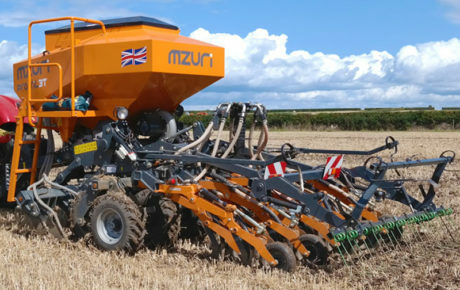 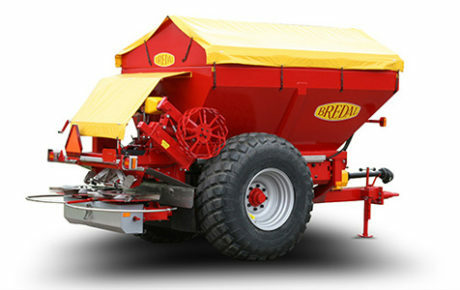 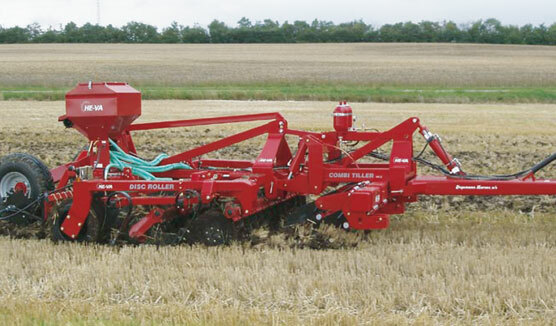 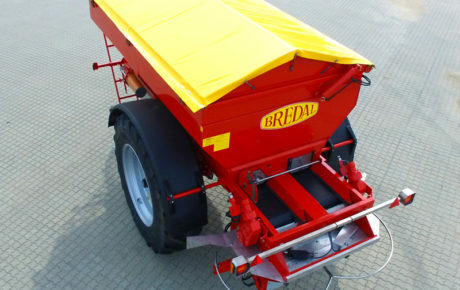 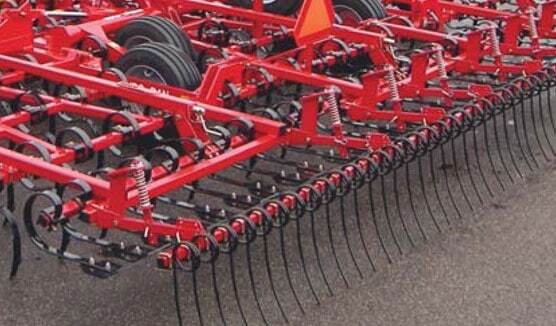 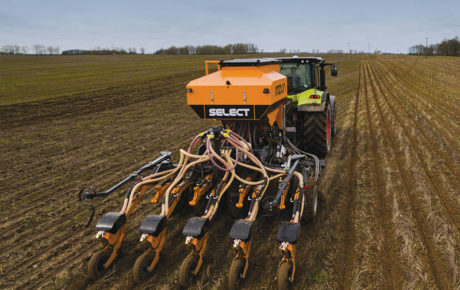 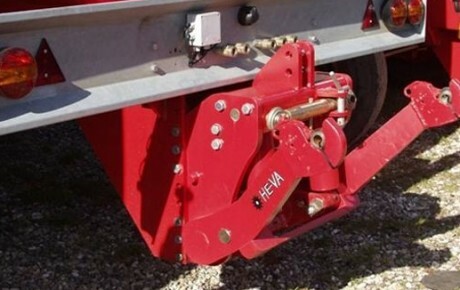 The bottom link arms carry a connection bar, which has free movement enabling the Lift-Roller to follow field contours eliminating any possibility of strain on the frame. 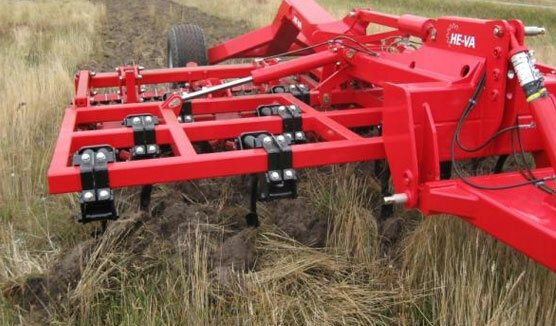 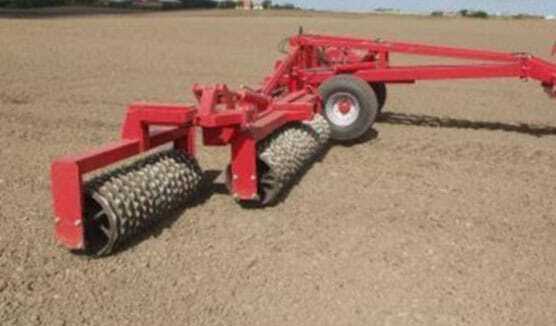 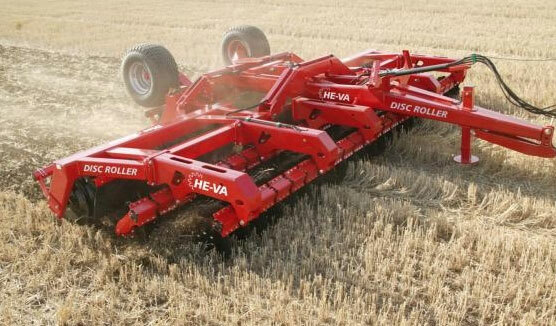 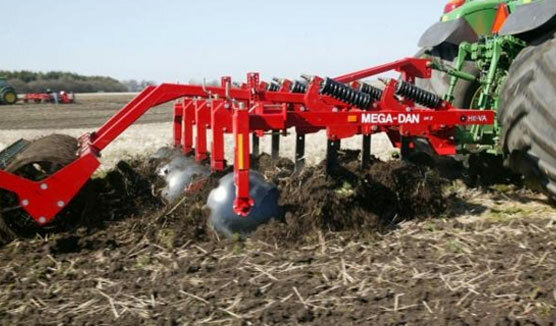 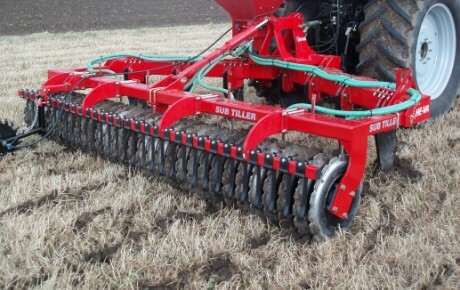 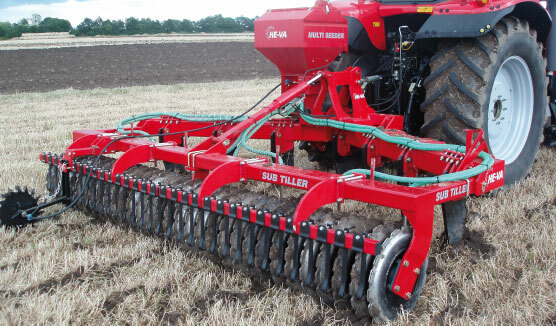 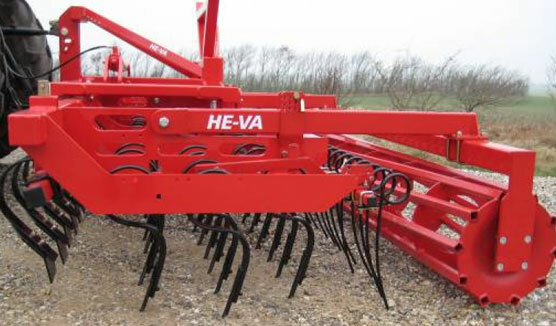 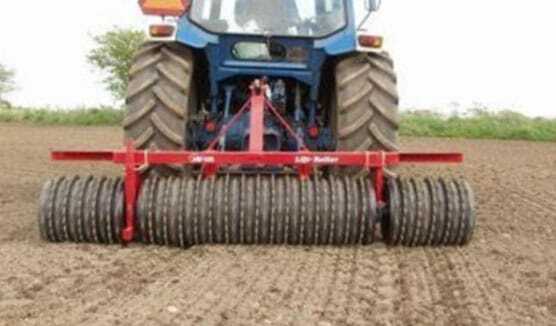 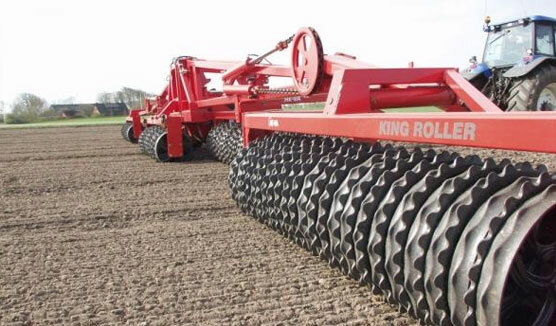 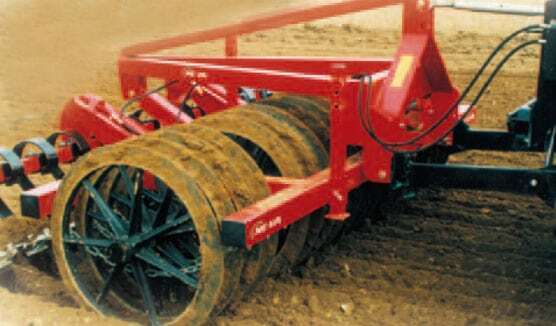 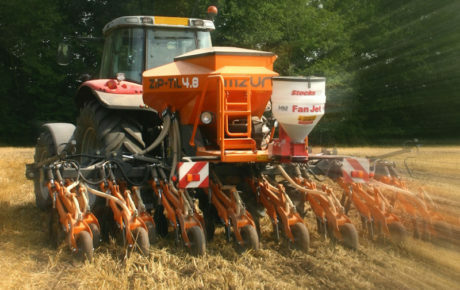 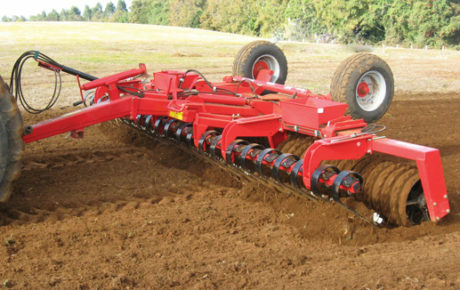 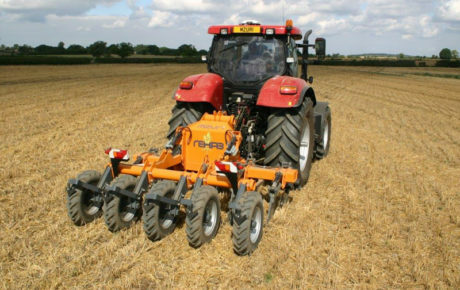 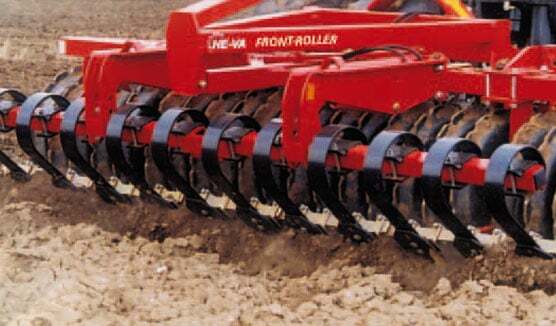 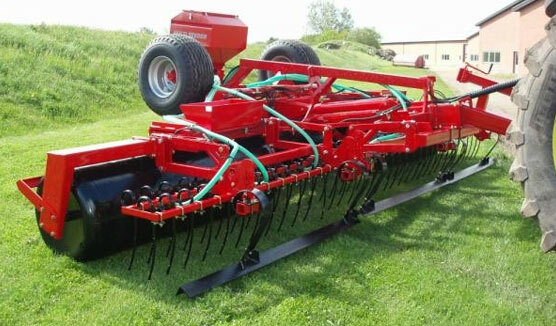 HE-VA Lift-Roller is available with 7 different ring types depending on the soil type.